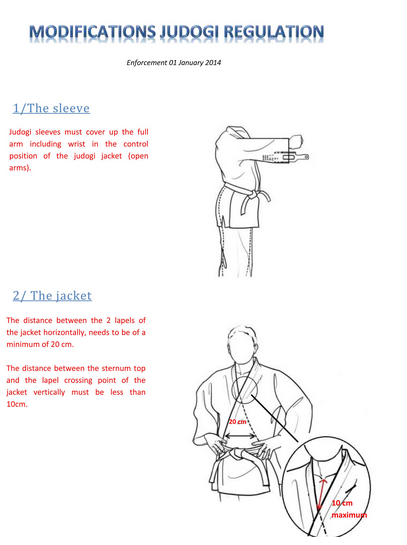 This Saturday is the Konan Chi New Rules Referee Clinic. Click here for the flier. Please send this flyer to anyone interested in Refereeing and also to coaches so all can acquaint themselves with the new rules. If you have lists, please send them to your lists. Konan Judo Association, Judo Affiliates of Michigan and Michigan Judo Development are pleased to bring Mr. Gary Takemoto, IJF-A Referee, to Michigan for a referee clinic. 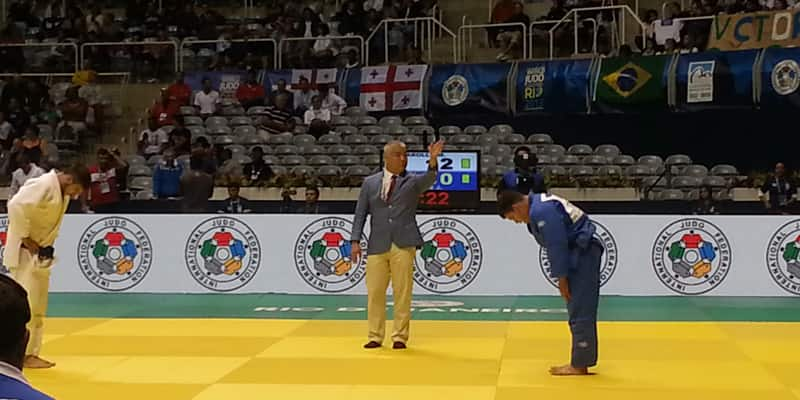 Mr. Takemoto is one of the top ranked referees in the world, presently (IJF 2015 Referee Rankings). Mr. Takemoto is both a skilled referee and a talented and effective communicator. Don’t miss this chance to learn from one of the best in the world. 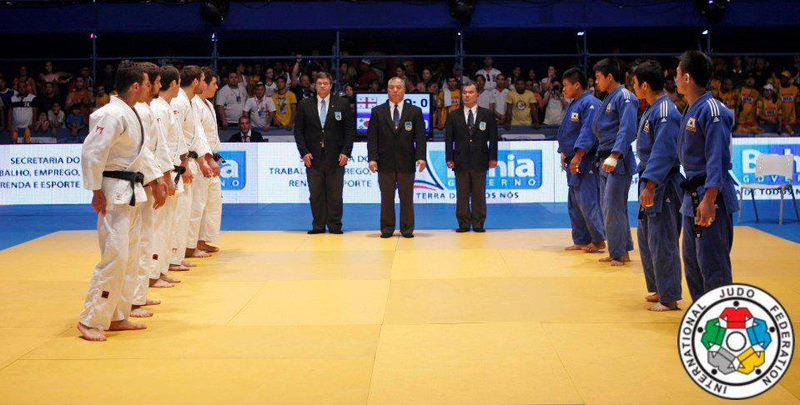 Referees, coaches and judo competitors will benefit from Mr. Takemoto’s insights. Click here for his official profile. Cost: $20 for registered referees who participate in the GLO, $30 otherwise. Click here for the full flier and registration package. Konan Yudanshakai, Judo Affiliates of Michigan and Michigan Judo Development Association present an important and unique clinic at the upcoming Great Lakes Open Judo Tournament in Grand Rapids on October 19. Mr. Daniel Lee, developer of Judo CARE software and official supplier USA-Judo will be coming to the Great Lakes tournament to instruct us in the use of the Judo CARE system. If you are planning on refereeing and your certification has expired you will need to take a written test and on the mat evaluation. You must also comply with the Michigan sports Concussion Law, Click here for the more information, including the required training. You must complete one of two course (CDC “Heads Up” Concussion In Youth Sports or The National Federation of State High School Associations (NFHS) Training and have a course completion certificate. If you don’t have the certification you will not be able to referee. It will take about 20 minutes to complete when done. Please send your certificate to Mr. Tom Sheehan when completed. 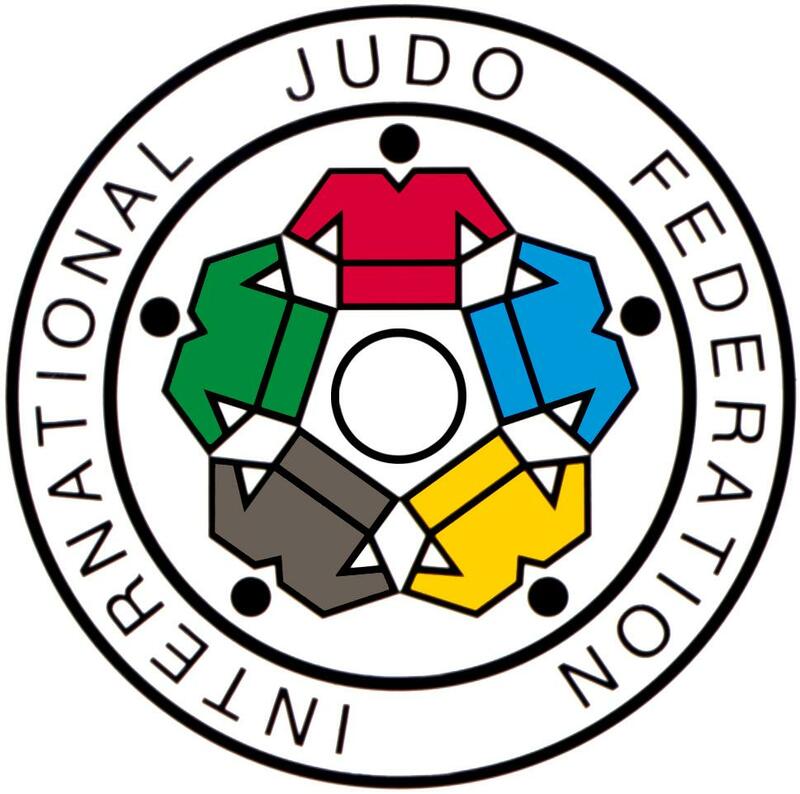 Click here for the current and latest IJF rules. The purpose of this event is to review, explain current interpretations, and answer questions about the competition rules to be used at judo events this year. This should be beneficial for referees, coaches, players and parents. It will also provide new players and experienced players the opportunity to work out with players from other clubs. This event will also be used as a first step in training new referees, timers, and other tournament officials.